Sweet, salty, fresh, juicy and a just a little bit decadent; from bacon to potato chips, from oranges to cakes, chocolate dipping is a fabulous way to combine a touch of chocolate with practically food. 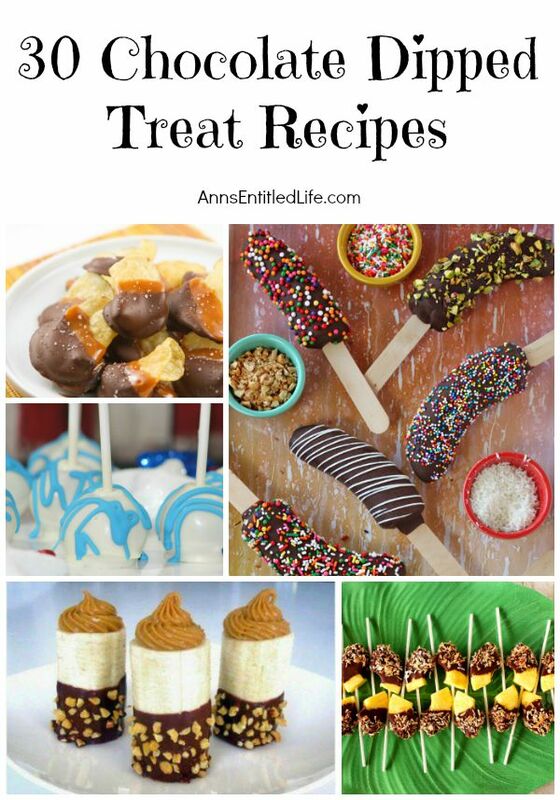 Try one of these phenomenal 30 chocolate dipped treats and experience a new flavor sensation. • Chocolate Dipped Frozen Bananas | Sugarhero!